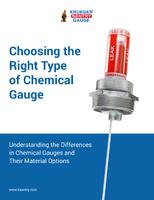 Test Kit measures water and solid particulate contamination. 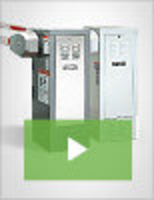 Oil Analysis Program helps anticipate potential failures. 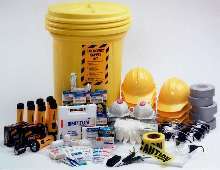 Lube Accessory Kit is suited for in-field service jobs. 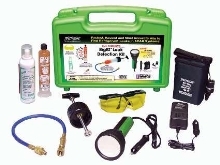 Leak Detection Kit helps pinpoint refrigerant leaks. 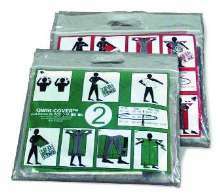 Decontamination Package ensures victim's privacy. 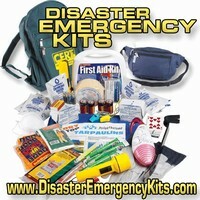 Emergency Kits simplify emergency preparedness.